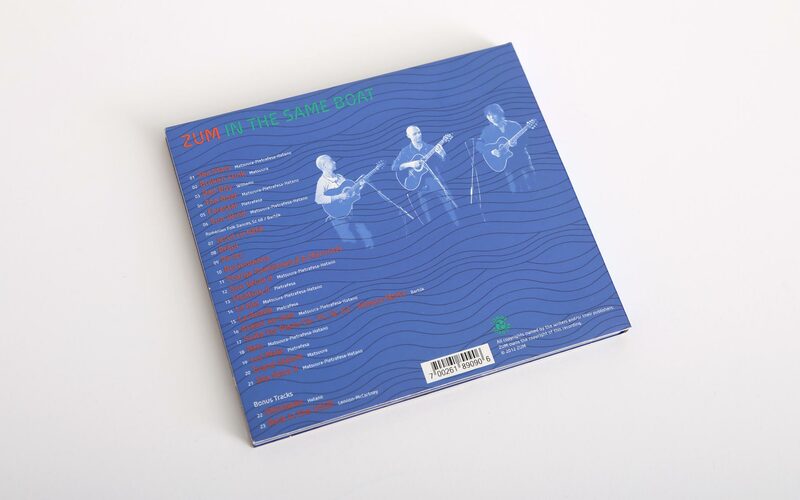 ZUM is an Argentinean-Japanese guitar trio, Shinkuro Matsuura, Luciano Pietrafesa and Fumihito Hatano are specialized in the use of steel string acoustic guitars tuned to the so-called "Guitar Craft Tuning", which gives their characteristic sound a much wider sonic range. 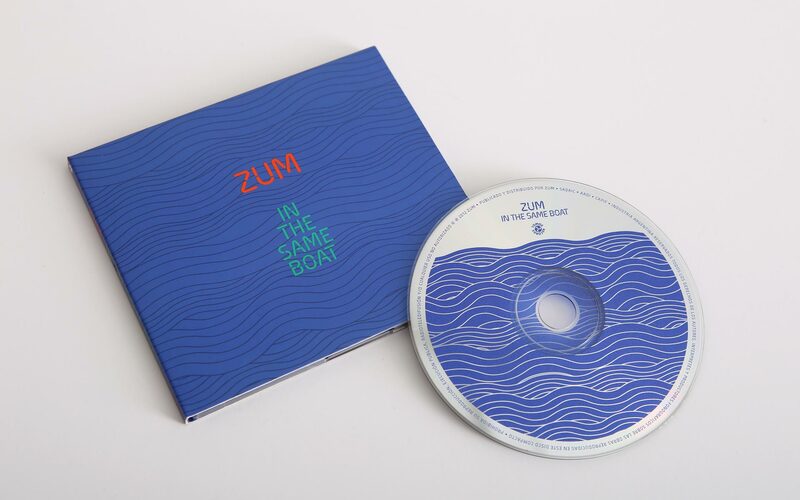 ZUM's main driving force is in the "Funk-Prog" stile that is the core of their own repertoire, however, their diverse musical escapades serve as examples of their versatility and virtuosity. 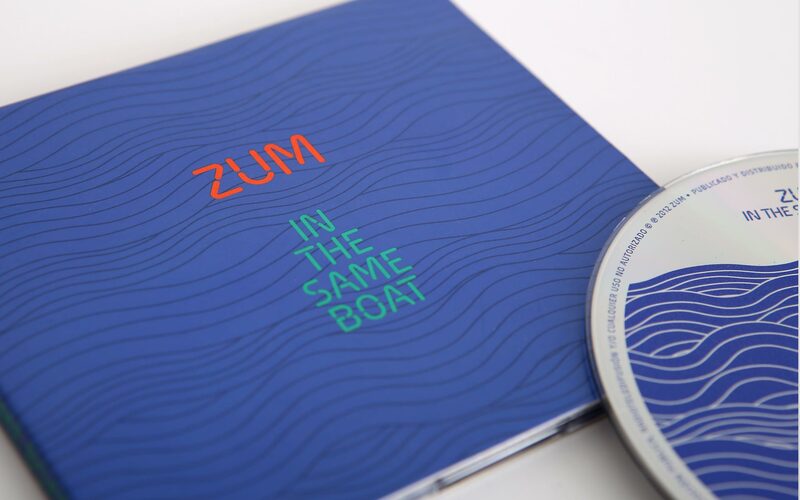 In the Same Boat is their latest release, including 15 original tracks and a stunning version of Bartok's Piano Suite. 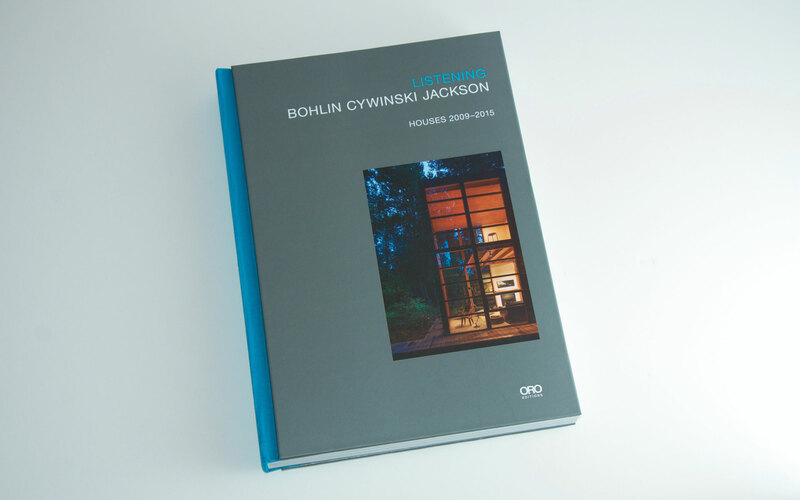 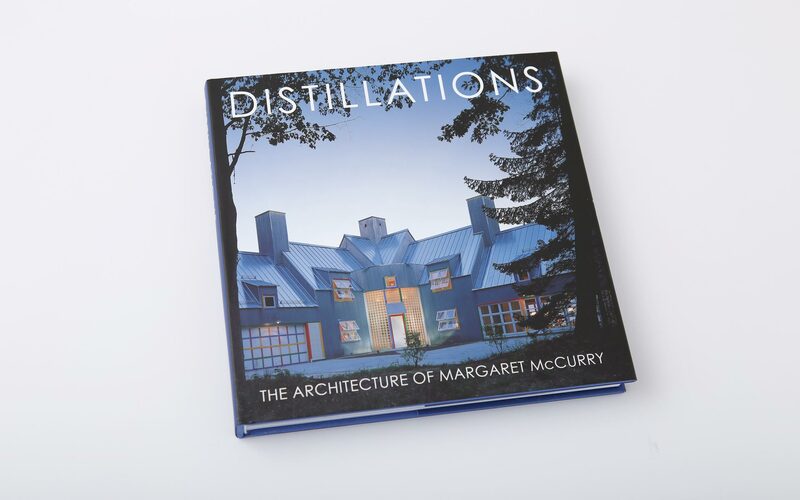 The CD packaging has been printed using spot varnish and fluorescent Pantone inks, creating a tridimensional effect.